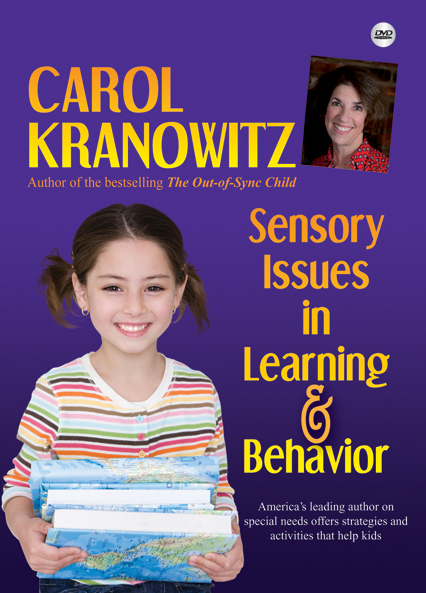 In this 3-hour DVD of a live presentation, Carol Kranowitz offers sensory strategies and activities that are applauded not only in the United States, but around the world. 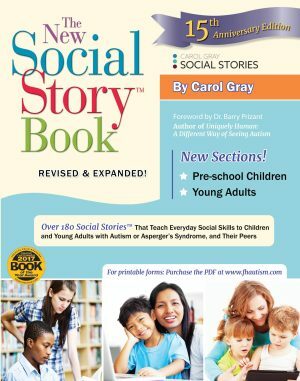 Carol discusses research in SPD and shares her 25 years of teaching experience. 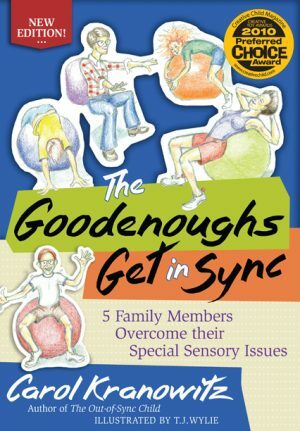 For every kind of sensory need, she has a story that illustrates how a child may behave. 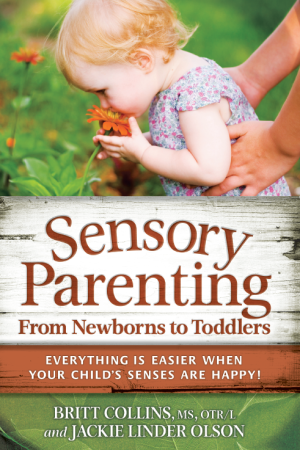 She suggests techniques that work (and some that don’t) and fun and functional activities that are sure to be a hit with your young child or student, no matter what his or her sensory needs are. 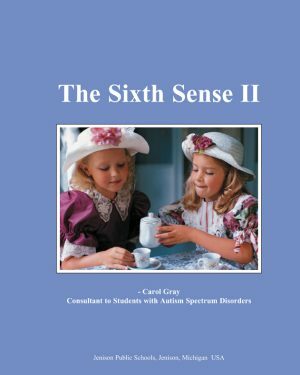 available treatment and therapy options.